A report out of IT publication Petri suggests Microsoft is working on a challenger to Google’s increasingly popular Chrome OS dubbed Windows Lite, or perhaps even just ‘Lite.’ I’m getting a strong sense of deja vu. If this all sounds familiar to you too, it’s Microsoft has been trying to escape the burden of traditional Windows for years. It had Windows RT along with Windows 8, and Windows 10 S devices were meant to be Microsoft’s Chromebook killers. Lite appears to operate in a similar vein to Windows 10 S, only able to run Universal Windows Platform software and Progressive Web Apps. There are several references to Lite OS in recent Windows Insider builds and SDKs, according to Petri. These have helped paint a picture for what Microsoft could be planning with the OS. The Petri report suggests this is not an OS that you will be able to buy or will see in business and the enterprise. It’s truly meant for lightweight, always-on type of devices, and Microsoft will differentiate it from mainstream Windows by providing a completely different interface. In fact, the report suggests it may not even be called Windows at all. 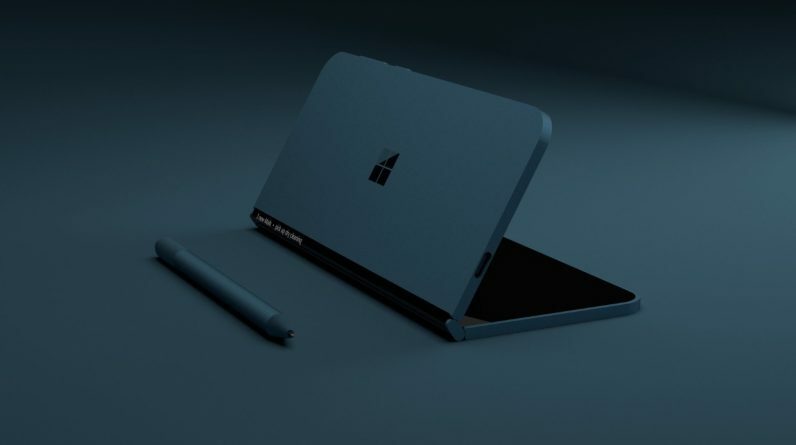 Microsoft is creating something new, and we might see Lite debut in something dubbed Project Centaurus – which is apparently a bigger version of the long-rumored foldable Surface Phone, and which might be released in the fall of 2019. That Surface Phone – Project Andromeda – is supposedly still on the way, it just doesn’t have a release timeframe. There are no strict details on when we might see more information on the new OS, but Build 2019 seems like a safe bet. Considering how tame Build 2018 was, here’s hoping Microsoft has something more interesting up its sleeve for next year.